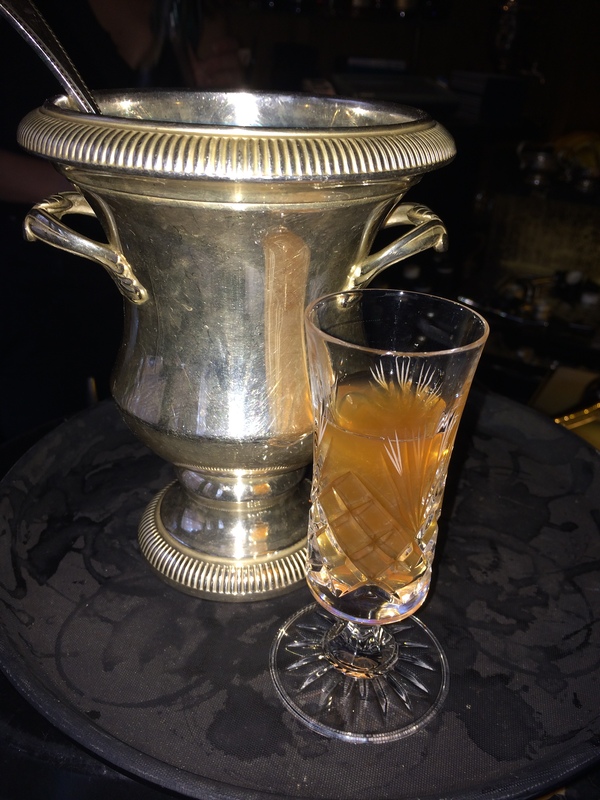 Following my meeting with Davide Segat, the bar manager of the latest Edition Hotel in Berners Street, London at the Boutique Bar Show I went along to visit their Punch Room. Promoted as being the first ‘Punch Room’ of its kind in the modern cocktail world, I was fascinated to see what elements of the old punch rooms have been incorporated into this bar. There are a few written descriptions of drinking punch in coffee and punch houses which describe the conviviality and discussions which took place around a glass or bowl of punch. There are, however, relatively few pictures of what a punch house looked like. Bearing in mind that punch was also served in coffee houses and there are few drawings of these, I had an image of what I expected. 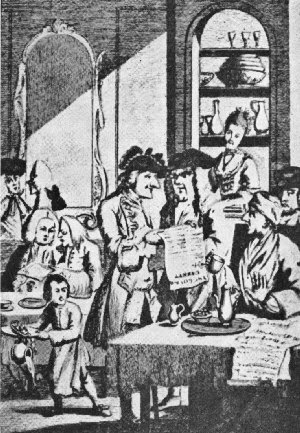 The following two illustrations show how how a punch and coffee house looked. 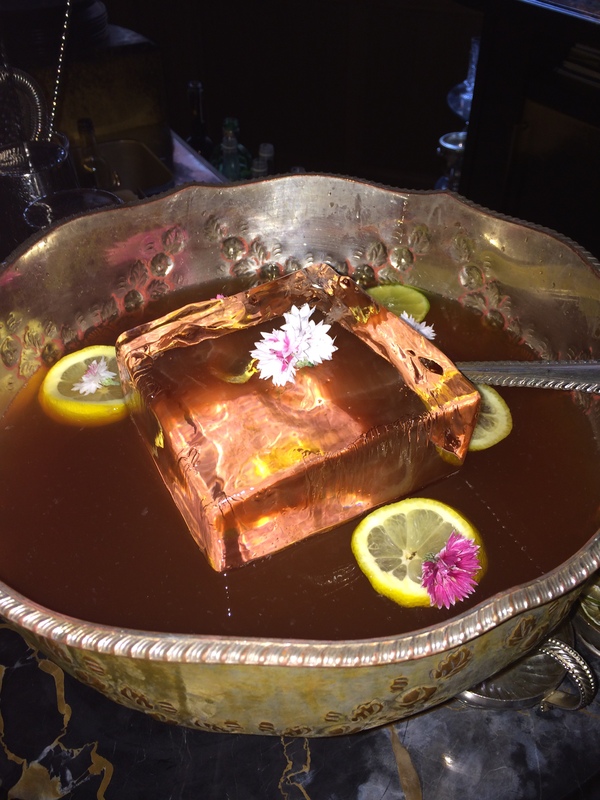 Punch bowls are stacked on shelves behind the counter where the punch is made and served by a barmaid. 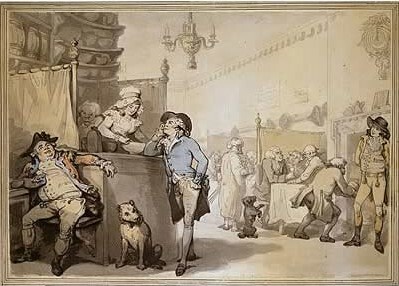 In the first drawing by Thomas Rowlandson around 1790, the tables are separated by curtains to give an element of privacy in what looks like a crowded coffee or punch house. It is not a sedate club-like atmosphere and I can imagine how at lunchtime local workers rushing in for a pie, a pipe to smoke and a glass or two of punch. The Coffee House Politicians, anon. In this second illustration, we see a vital element in the culture of punch drinking. The communal drinking led to debate and as such was often associated with countries with a strong democratic culture where politics could be argued out. Again there are stacks of china punch bowls behind the bar where the barmaid makes and serves the punch. The walls appear to be panelled and groups of men are seated around the tables – although interestingly they appear to be drinking coffee not punch, and reading and discussing the days newspapers. 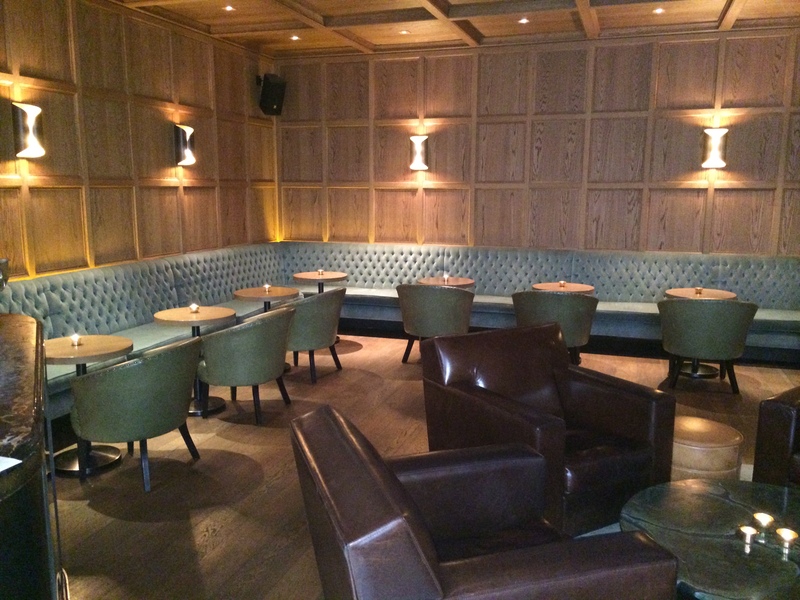 The Punch Room at the Edition Hotel has adopted wooden panelling to give it an old-fashioned air along with an open fire place, the fire was lit, despite the warm evening, to contribute to the cosy atmosphere. Banquettes are placed around the walls of the room to contribute to the communal feeling, hoping to encourage customers to chat to each other and create a more open atmosphere. That groups of people can share a bowl of punch – ladled into glasses, not straws in the same bowl – further emphasises the communal nature of drinking punch. I love the idea of creating this convivial atmosphere, and hope that in the true spirit of punch drinking some interesting conversations develop. 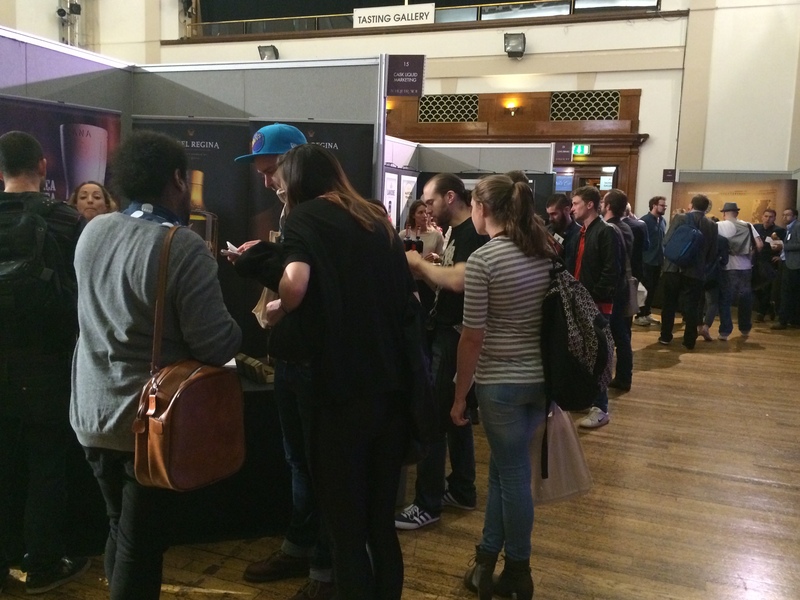 Older pubs often have similar layout, allowing for groups to gather. My photo looks empty because I was there before the bar opened in the evening. All it needs now are some newspapers lying around for inspiration for debate! 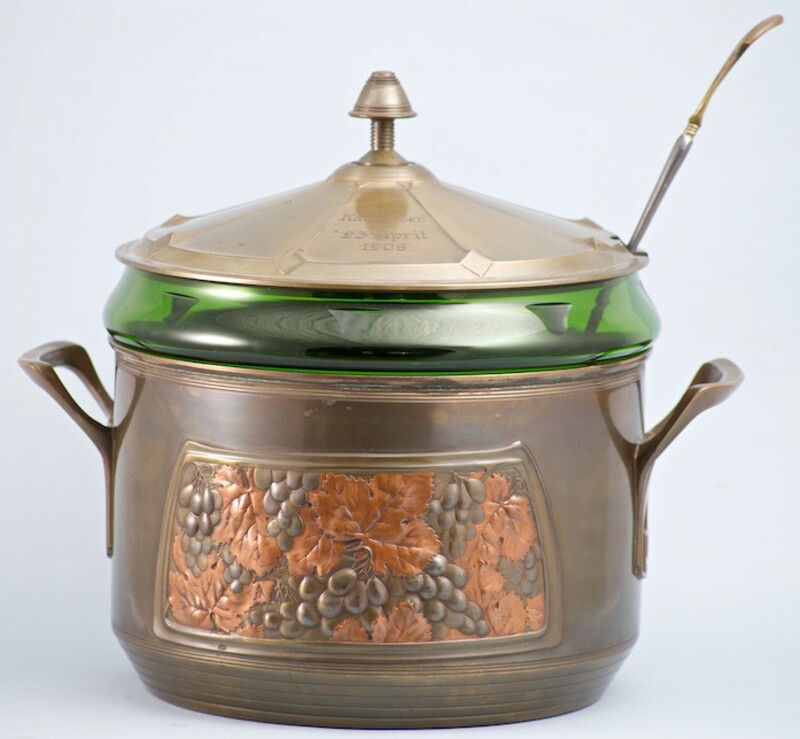 Segat has stocked The Punch Room with a range of old and new punch bowls and tea pots of various sizes in order to cater for different size groups from 1 to 8 people. All drinks cost £14 per person. I tried three different punches while I was there. Edition Hotel House Punch. Made with dark rum, sloe gin, Jasmine tea, lemon and sugar. I queried the large bowl of ice in the middle, which, as it dissolved would dilute the punch. I was assured the bowl is constantly topped up with punch to prevent any dilution – but feel that the flavour may vary throughout the evening. Jasmine tea is quite perfumed and the aroma was strong, its perfumed character carrying on on the palate, supported probably by the scented perfumed character of gin. The rum contributed a warm, spicy, nutty character. The sloe and lemon fruit flavours were not very evident but maybe contributed to the dry, acid finish. The pungent scented jasmine and gin character remained dominant. Milk Punch. 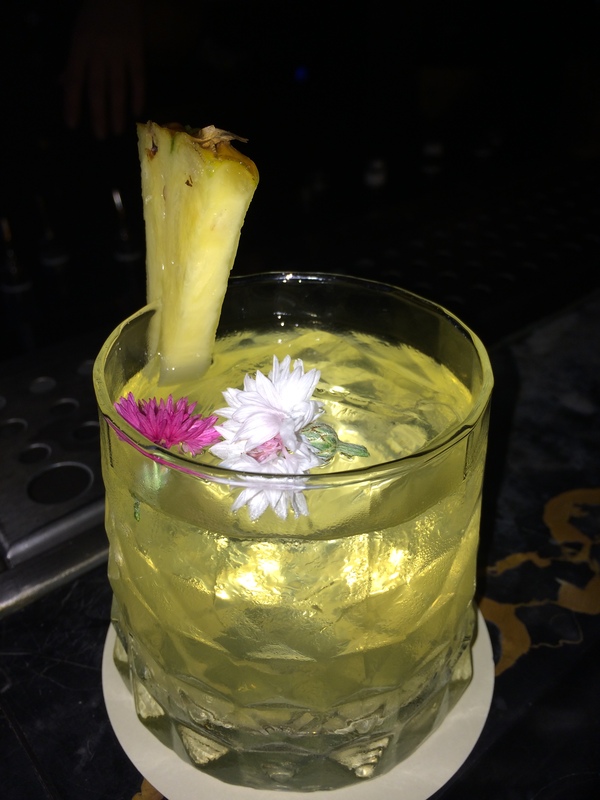 Made with Batavian Arrack, Somerset Cider brandy cognac, rum, green tea, lemon juice, pineapple, spices, syrup, milk. Spices, include cloves, cinnamon, angelica seeds, quite sweet and spicy. The punch had a slight vanilla character, despite there being no vanilla in the blend. I wondered if the I was actually tasting the angelica seeds. The advantage of milk punch recipes is that when the mixture is strained, separating the whey from the liquid curds, the mix of flavours are melded and softened into one united flavour. The menu attributes this version to Jerry Thomas, the barman and author regarded as the founder of the world of cocktails. Donde Esta Tommy’s? Punch. (Where is Tommy?) Based on a Tommy’s Margarita made with Tequila. Altos Blanco Tequila, is infused with lemon balm (Toronjil), lime juice, agave syrup, soda and apricot foam. The least punch-like of all the drinks, more of a cocktail, due to the foam topping (and I am not sure how this would be served from a bowl), but a traditional punch in the spirit of its contradictions – a character much praised by writers in the past. 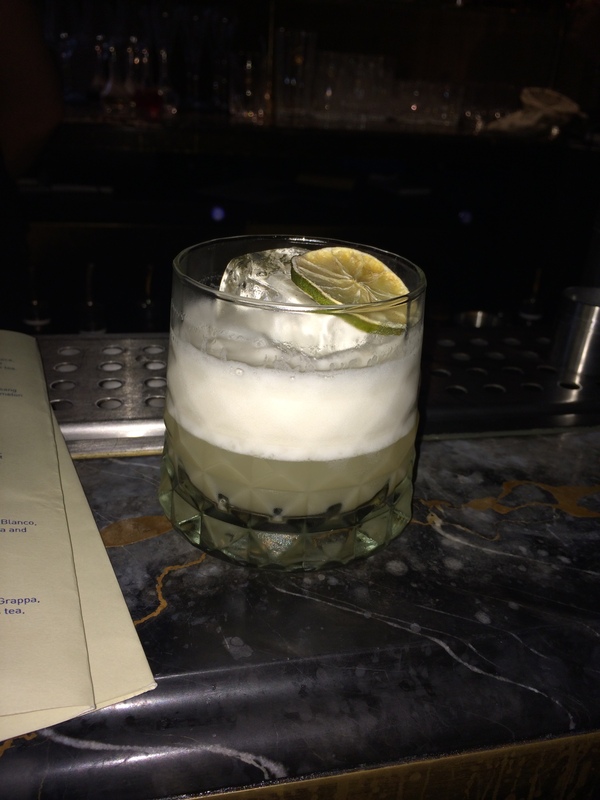 This was a drink full of contrasts – dry, citrus icy liquid and sweet, fruity, warm foam. All three punches were modern, maybe based on some older recipes, but made in a cocktail style with their large range of herbs, fruits and spirits and with the style of decorating – 50% of a cocktail is in the presentation. 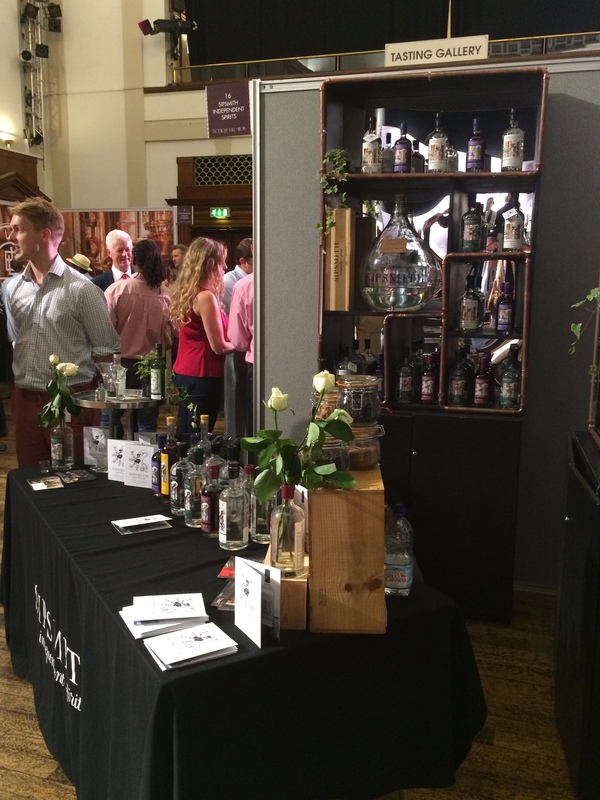 The menu offered a range of ten very different punches as well as straight spirits and wines. Bar food included luxury versions of chips, lobster, a selection of cheese, burgers and pork scratchings. Making punch with peach brandy has a long history. A Caribbean punch called Mobby, primarily made with tubers, such as potatoes, is described as being made with brandy distilled from apples or peaches in 1705. [i] The famous “Fish House Punch” (rum, brandy, peach brandy, lemon or lime juice, sugar and ice) is said to have originated at the State Country Club, Schuylkill, Philadelphia in 1732. So when I heard that George Washington’s peach brandy had been re-created, I was intrigued. 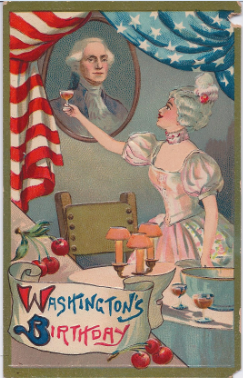 This postcard, from my collection, shows George Washington being toasted on his birthday with a glass of punch. The cherries are probably displayed in reference to the apocryphal story of Washington’s childhood when he owned up to having cut down his father’s cherry tree: ‘I cannot tell a lie father’ he was supposed to have declared. Instead of being punished, his father rewarded him for his honesty in admitting his crime. Rum had been the most popular spirit in the colonies, but whiskey and brandy, made with locally grown products became more popular, especially after the War of Independence. George Washington evidently had a good head for business and, on the advice of his farm manager James Anderson, who had been involved in the distilling industry in Scotland before immigrating to America, he built a large distillery with five stills at Mount Vernon over the winter of 1797-1798. Within two years the distillery was producing nearly 11,000 gallons, making it the largest whiskey distillery in America at the time. The most common beverage produced was a rye-based whiskey, twice distilled for common whiskey, four times distilled for a more expensive version. Some were flavoured with cinnamon or persimmons. Apple, peach and persimmon brandies were also produced. His accounts indicate that peach brandy was sent up to Washington’s house for his personal use. 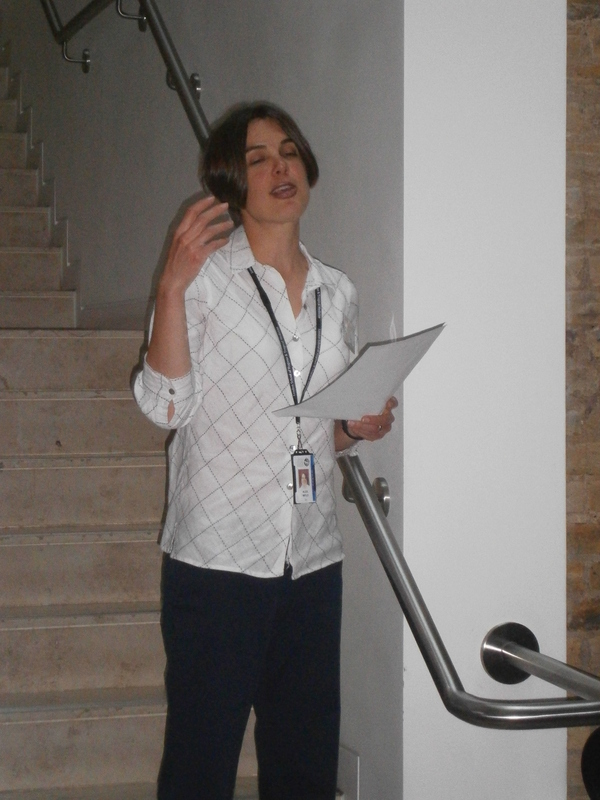 Her abstract said: This thesis examines ritual drinking practices on the nationalistic holidays St. Patrick’s Day, Cinco de Mayo, and American Independence Day. The objective of this study was to discover who celebrates these holidays, how they celebrate, and why they celebrate. 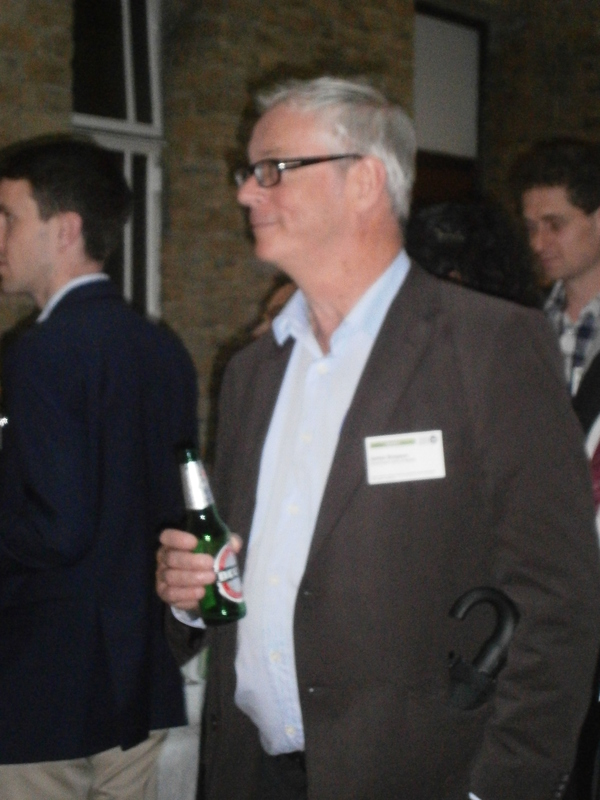 It also sought to understand how alcohol is used as a tool and how extreme drinking is encouraged by participants as a mode of community formation. Employing anthropological methods, I conducted participant observations on all three holidays in Boston, Massachusetts. 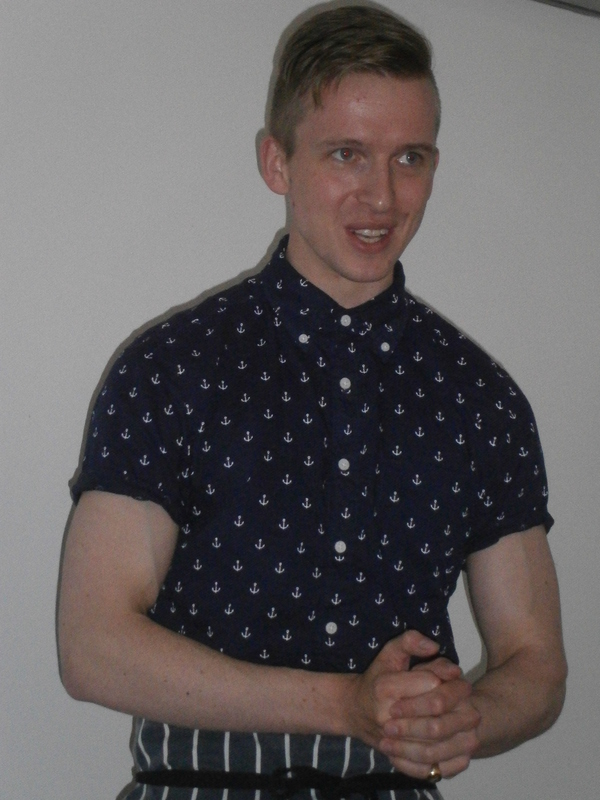 Through these observations, it became clear that young adults celebrated these nationalistic holidays through ritualistic practices that included stylized modes of dress, the collection and use of material artifacts, the liminal experience of secular pilgrimage, and ritualized actions that facilitated processes of assimilation and acculturation. Punch has come to be closely related with several national days with certain recipes being closely identified with national traditions such as Swedish punsch, Mexican Ponche Navideño, and Feuerzangenbowle (flaming punch) from Germany served at New Year. 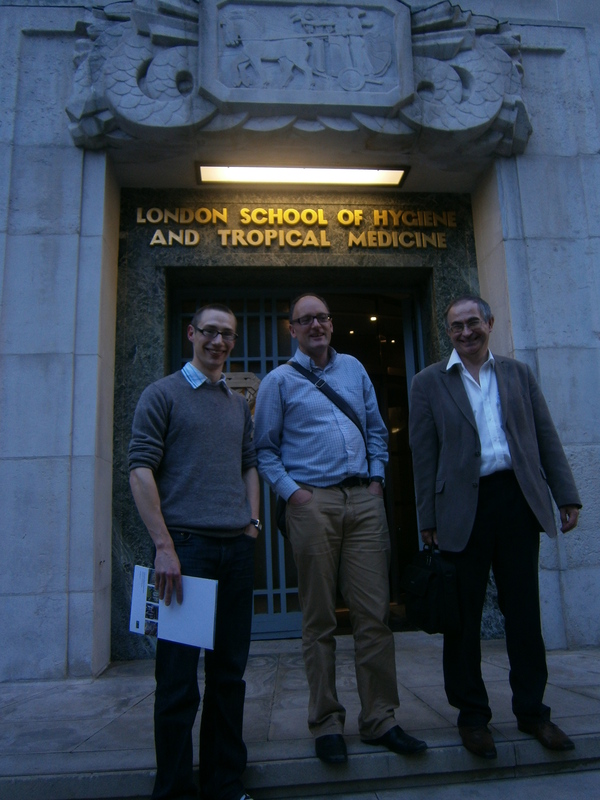 Rob’s July 2013 report, there was an amazing similarity to my recent paper on gin vs punch and wine in the 18th century. In England, 1690 ‘An Act for the Encouraging of the Distillation of Brandy and Spirits from Corn’ encouraged the distillation of home-grown grain spirits for the greater consumption of Corne and the advantage of Tillage in this Kingdome.’ was passed in order to encourage the increase in distillation from home grown grain and Caribbean rum, and less reliance on French Brandy. 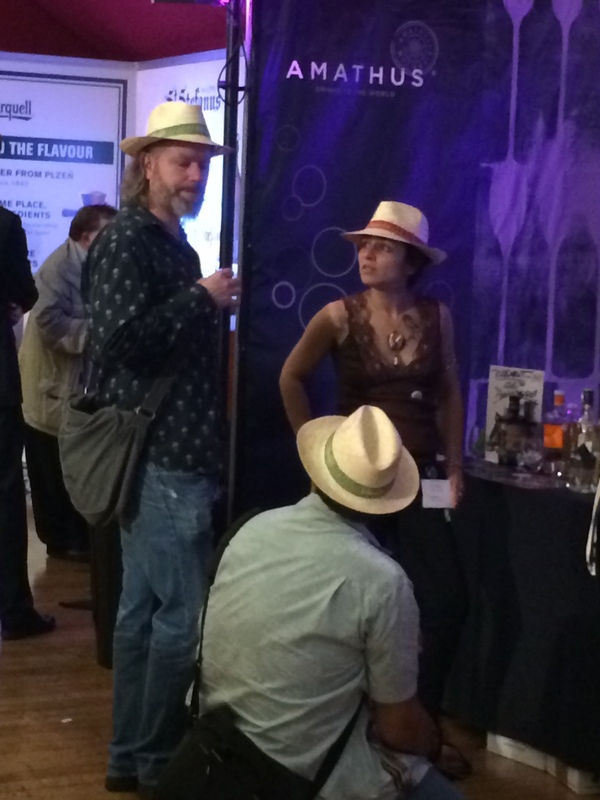 With the growing gin crisis in the early years of the 18th century, there was less enthusiasm for cheap spirits. Grain shortages by the middle of the century meant grain was necessary for food rather than spirits, and rum, from the British sugar colonies, became increasingly popular. 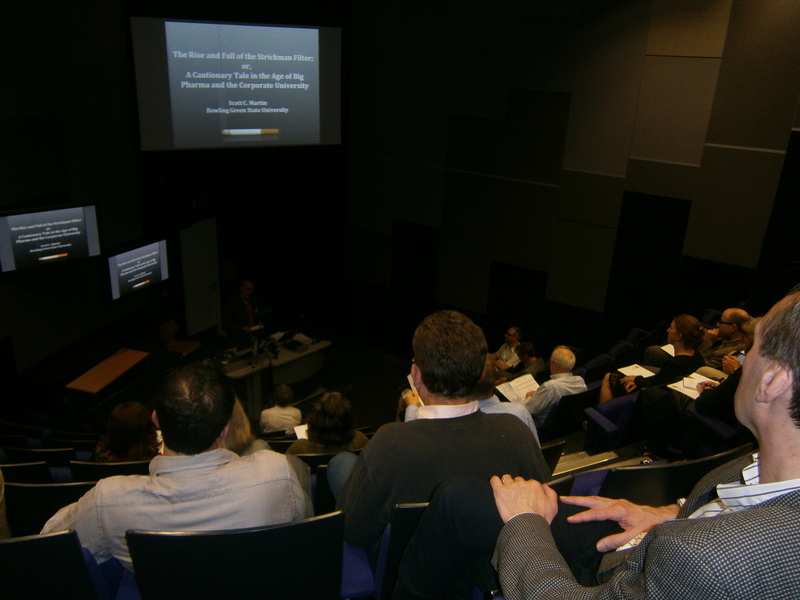 The opening lecture served to remind us all that whatever studies are made on drink and drugs, any eagerness to discover a means to counter addiction needs to be researched properly without being influenced by the promise of financial reward. 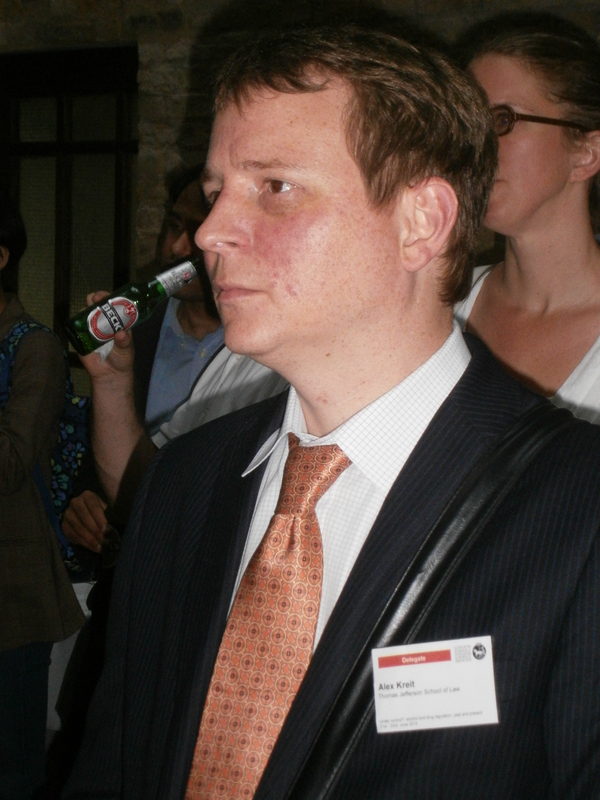 Professor Scott Martin of Bowling Green State University talked about Columbia Universitys eagerness to back a new cigarette filter which promised to help reduce inhaling nicotine – but for which, in the end, there was no proof and the the whole venture back-fired. 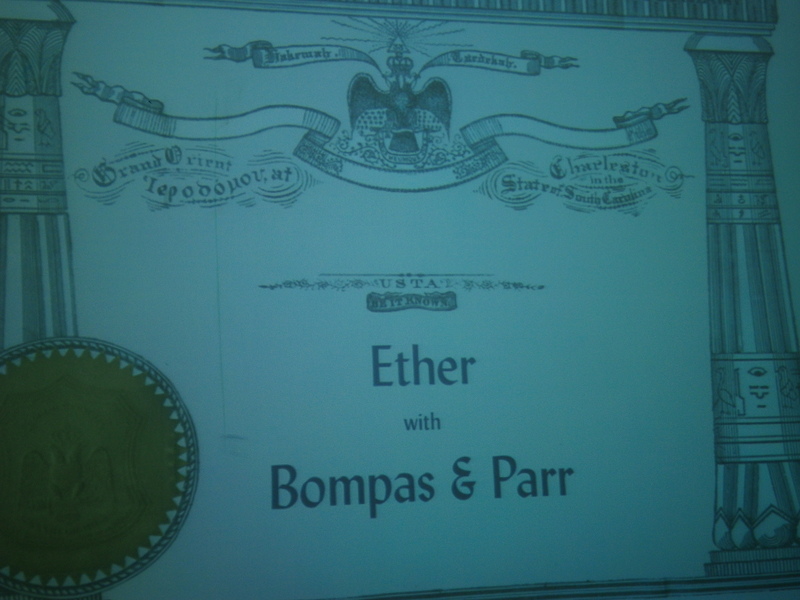 This was followed by the first fringe event – a talk and tasting by Sam Bompass of Bompass & Parr on Ether. Ether in itself is not illegal, just restricted availability. Because it knocks you out, consumers would pass out before they took too much. Ether is combustible at 160C, and the only deaths have occurred if smoking after taking ether. Also known as ‘sweet vitriol’ because of a slightly sweet character. 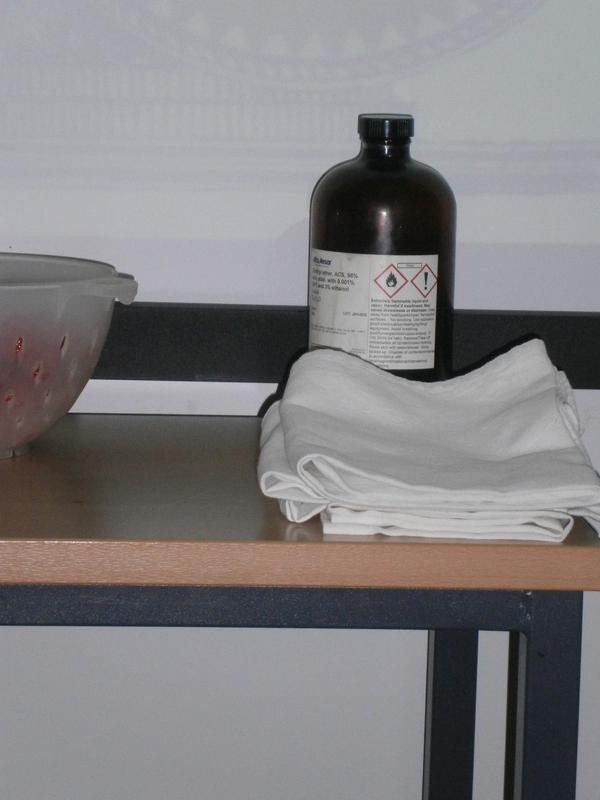 It was first used as an anaesthetic in 1846. It is a by-product of distillation, but need to drink very quickly because it is so volatile and the trick was to down really quickly followed by a glass of ‘heavy’ water. An association of ideas meant that the smell was too reminiscent of the dentist and hospitals. The first drink was dropping ether onto the strawberry which absorbed the ether and then floating the strawberry in a glass of sparkling wine. 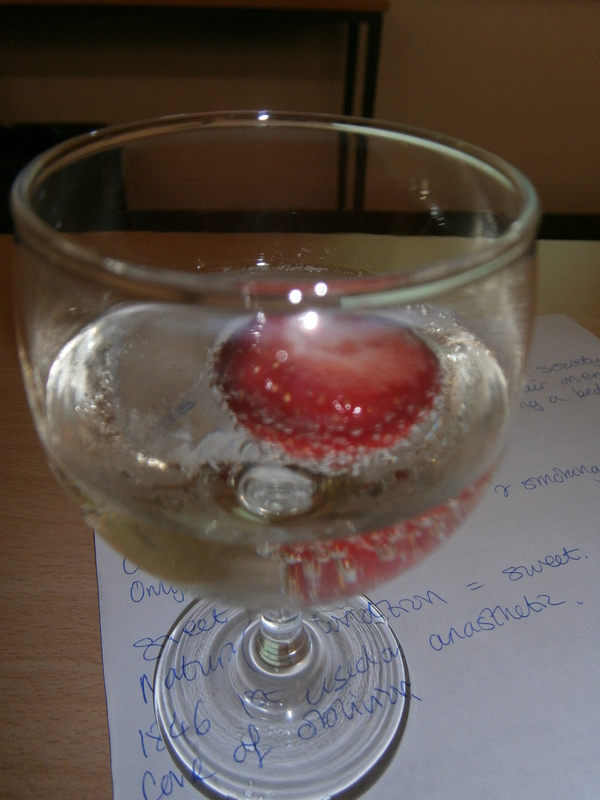 In the first glass the ether was not too noticeable – but with time the ether in the strawberry became more pronounced. The flavour reminded me of Fisherman’s Friends. If sipped slowly the effect was slightly tongue numbing. The second drink was a cocktail called ‘Evil Town’ made with 30ml brandy, 30ml maraschino, 5ml sugar syrup and ether and 5ml absinthe. Dark brown in colour, it had a strong aroma of bitter oranges and pine resin drowning any ether aromas. On the palate it was thick and sugary with notes of white chocolate, bitter orange and pine resin. Again the ether was not obvious.